As I look back at the past year I wanted to share a little bit of my heart with you all and let you know how proud I am of our foundation and the work that is being accomplished. First off, thank you to all of our amazing supporters, board members and volunteers as this work would not be possible without you. Thank you so much! January 2014 – Ecuador – Over 800 people were provided clean drinking water through filters. Our main focus was children in schools and communities. A huge thank you to Meghan Wood and Nicole Tarwater for their humanitarian aid service on this mission and their efforts in fundraising. June 2014 – Taste of Loomis event – Thank you to all of our FOA volunteers, sponsors, attendees and all who made this event possible. A special thanks to Shannon Payton our coordinator of this event, Priscilla Bowin our marketer and Meghan Wood our committee chair. July 2014 – Uganda, Africa – We served approximately 600 people while we were there with filters and a new sand dam will be built this January for the funds raised from Taste of Loomis. The Sand Dam that we built in 2013 had been completed and we were so inspired to see it not only successfully finished but working so well for the direct community and surrounding communities. We are so grateful to see the success of one of our largest projects and to see it help so many people and change lives in big ways. 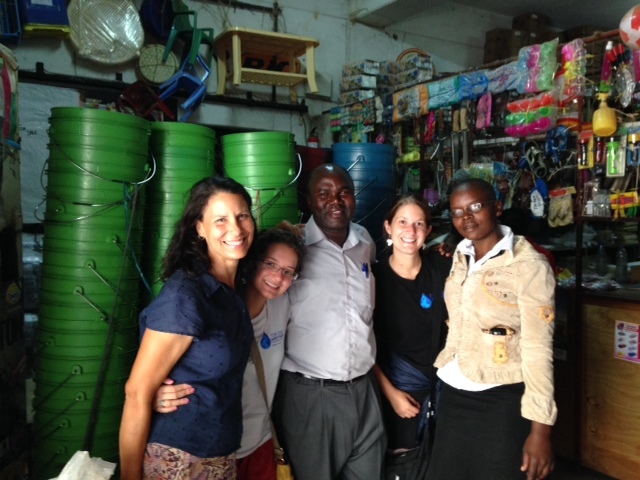 August 2014 – Kenya, Africa – 200 filters were distributed in the most needed regions in Kenya. We worked not only in the slums of Nairobi but in the needed areas around Kisumu. Over 2000 people’s lives were impacted by this trip. A huge thanks to Pamela Boehle-Silva for her work in fundraising and her passion to continue helping the women, children, orphans and sick in Kenya. 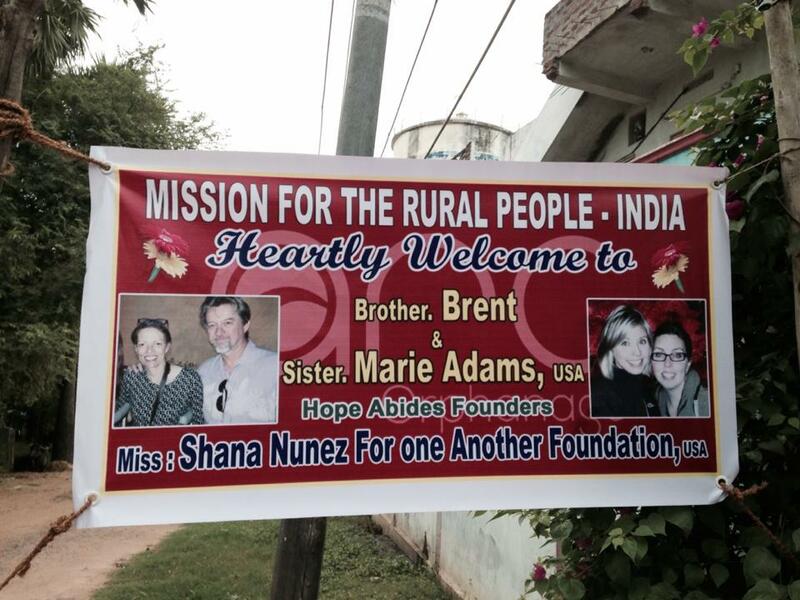 October 2014 – India – Thank you Shana Nunez for being so brave in volunteering to go and serve in India. We were able to provide 40 filters which were used primarily in orphanages and in the slums of India. Shana was overwhelmed by the needs in some of the areas that she traveled to on this trip and she urges our foundation to continue to make an impact in India as their need for clean water and hope is so great. October 2014 – Cattlemens Fundraiser – Thank you to all who attended this event. 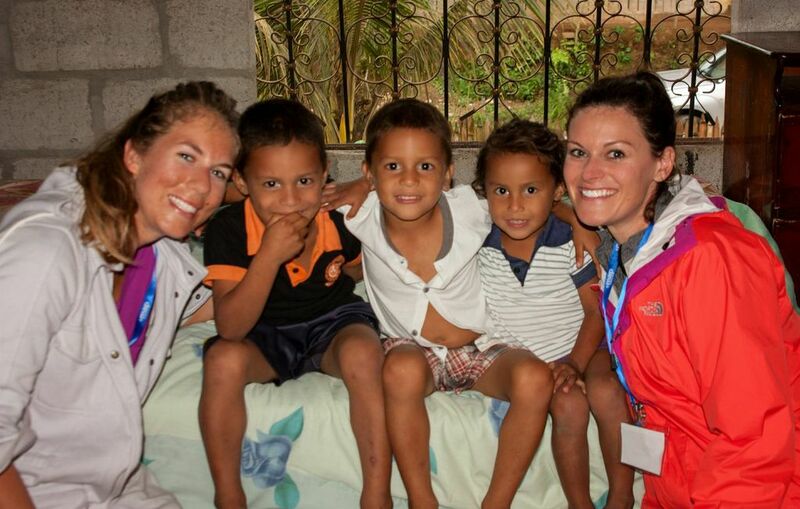 We were able to provide 50 kids new shoes and socks for the new “Shoes for Sanitation’ program. Thanks to all who were a part of this. I was so moved to do something for these children when we were working in the slums of Kenya and I saw the need for such simple sanitation methods. I know these shoes will be a huge blessing for the sweet kids there. October 2014 – Kayli Carlson hosted a Zumba fundraiser for “Clean Water” in Vermont. She raised well over $500 dollars which will provide 50 people clean water to drink. You rock Kayli!!! Did I mention that she is 11? This is so amazing! I am grateful to see that we are continuing to impact people’s lives around the globe. Whether it saves a life, changes someones life, gives a person hope, eases someones pain or makes a child smile, we will move forward in making this world a better place. I want to thank everyone who continues to support us.